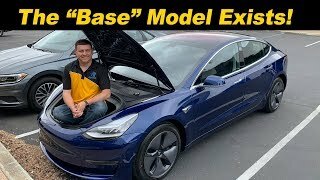 Our "Base" Standard Range Model 3 Arrived! 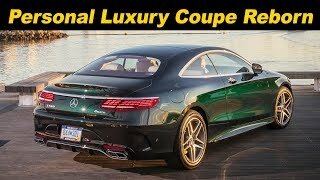 NY International Auto Show | Cars You Have To See! 2019 Mazda CX-5 Diesel – It’s FINALLY Here!